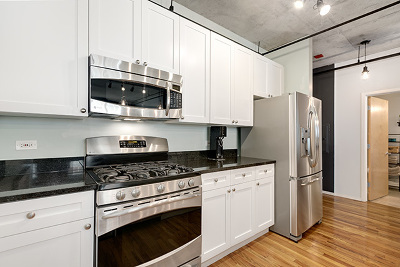 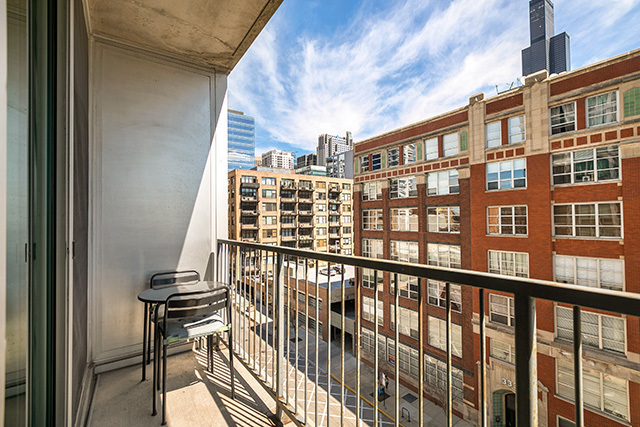 Sunny and spacious east facing 1bd/1ba condo w/ balcony in the Platinum Tower! 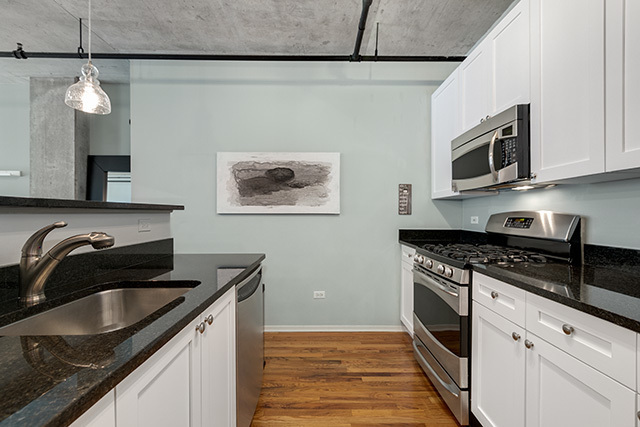 Beautifully updated open kitchen with white shaker cabinets, granite countertops, and stainless steel appliances. 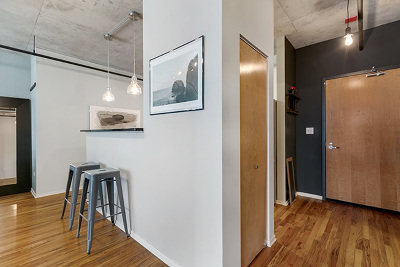 Custom installed light fixtures and hardwood flooring throughout. 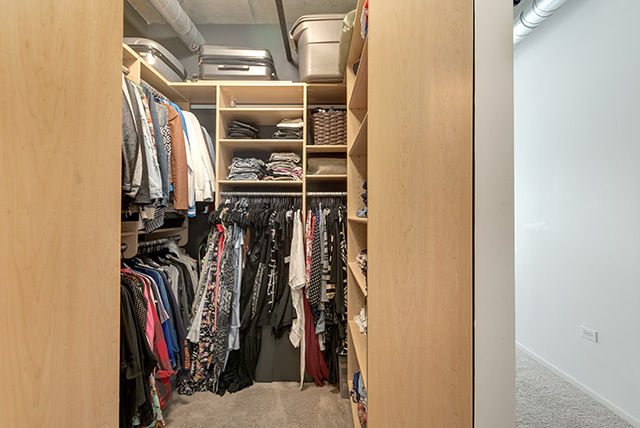 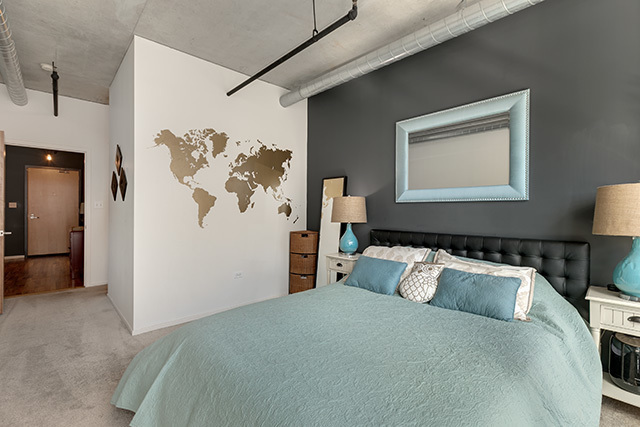 Large master suite and huge custom walk-in closet. 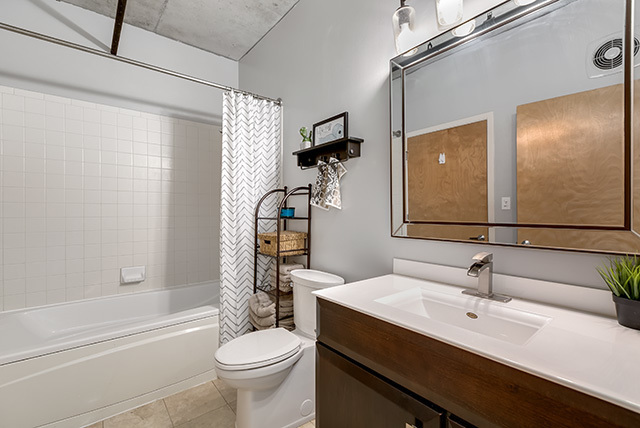 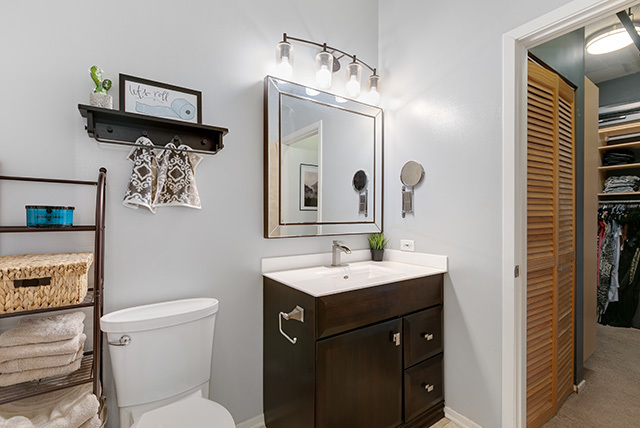 Recently updated bathroom with new vanity, toilet, and fixtures. 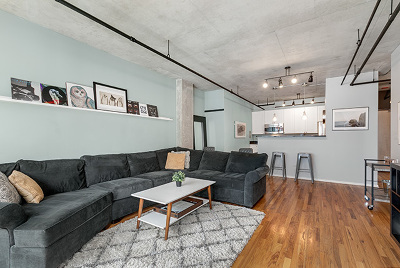 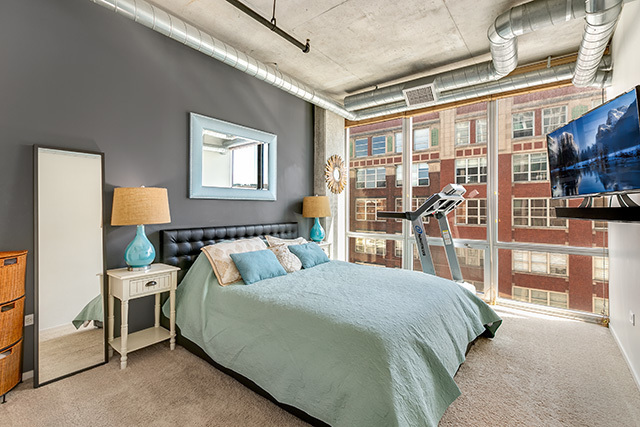 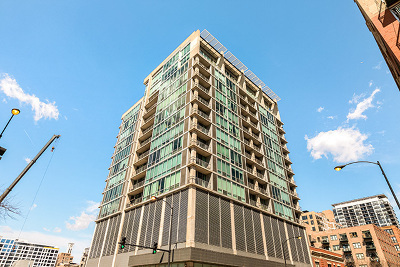 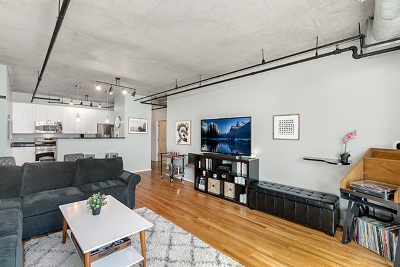 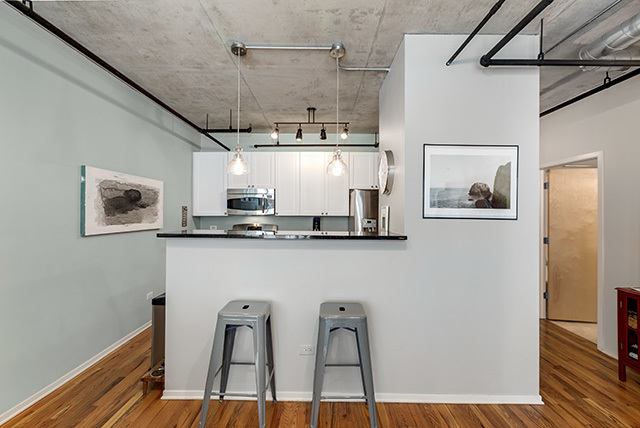 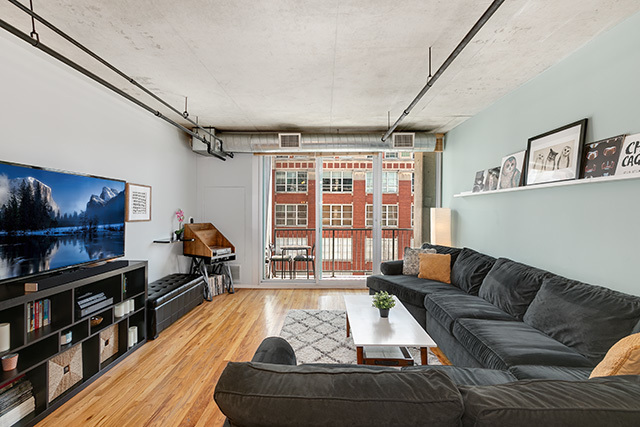 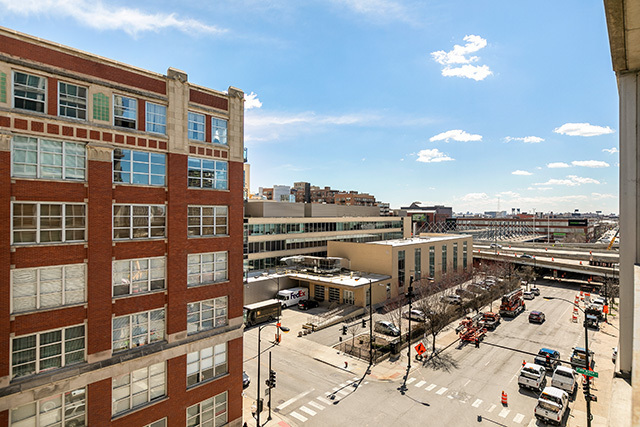 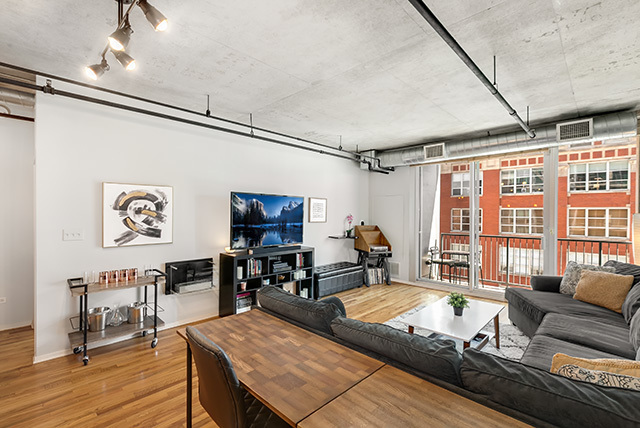 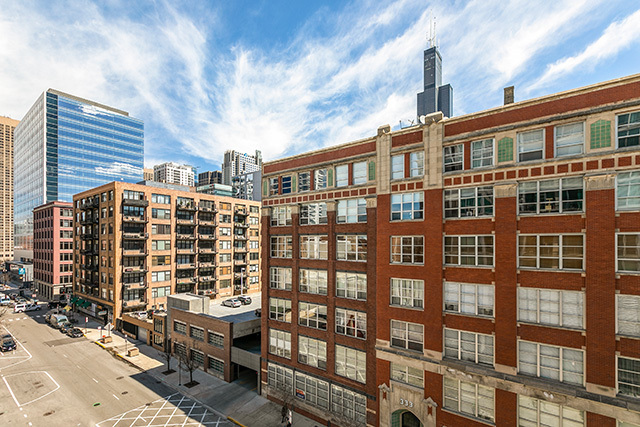 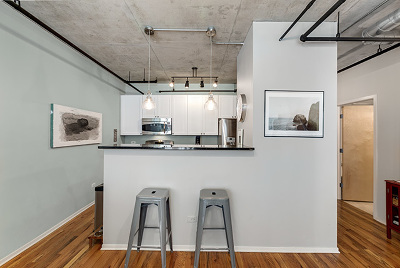 Blocks away from the Blue CTA line Metra Train station, the highway and all of the restaurants and nightlife Greektown and West Loop has to offer! This is a must see!